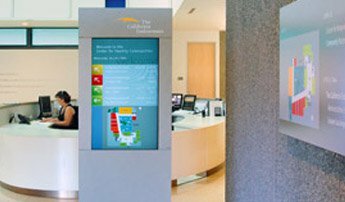 The advanced – Resource Central | Meeting room and resource booking solution including catering, services, visitor management, reporting and digital signage/finance integration. 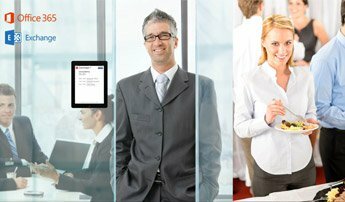 The Resource Central | Meeting Management Productivity Concept is structur the booking of meeting rooms and resources – including catering and other associated services – in a few steps for the users. 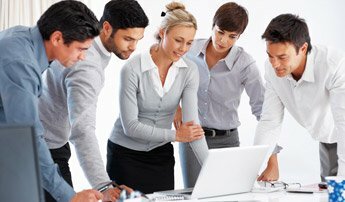 Order catering, AV-equipment, visitor badge, seating arrangements etc. 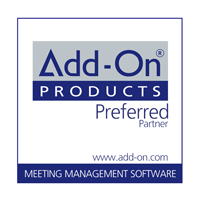 Jototech Co. is a preferred Partner of Add-On Products. We participate in Promotion, Demo, Proof of Concept, Depolyment, Maintenance Support in all major locations in China.